Sydney Harbour Luxe Charters specialises in luxury wedding charters.Your wedding day will be one of the most important days of your life and the Sydney Harbour Luxe Charters team is delighted to be given the opportunity of helping you create unique memories that will last forever. Our luxury wedding charters vessels can accommodate from the most intimate of groups to seated weddings for 350 guests and cocktail weddings up to 800 guests. 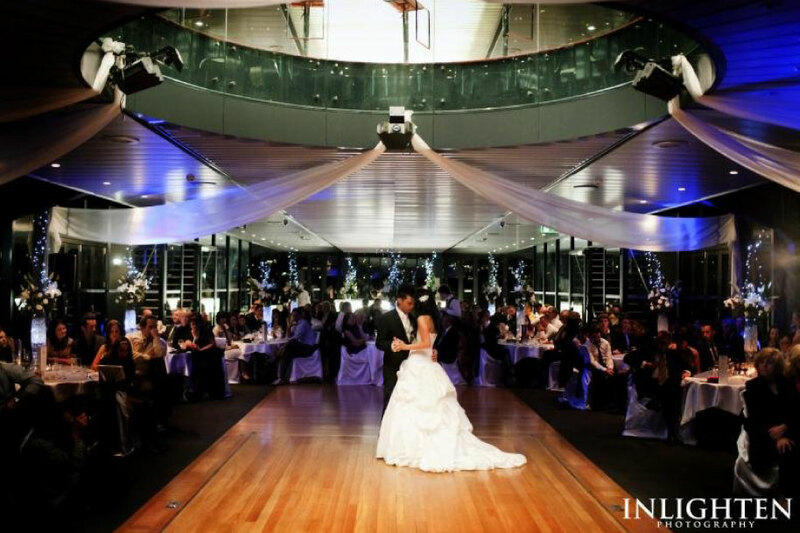 We pride ourselves on providing luxury wedding charters.Which include unique wedding ceremonies & receptions on board Sydney Harbour. We have products and services to suit your every need and can accommodate any special requirements you may have, with ease. Here at SHLC we love luxury wedding charters! When you book your wedding with Sydney Harbour Luxe Charters, our wedding coordinators will take care of every detail, from initial inquiry to your wedding day! We help find the most suitable vessel on the harbour based on your individual requirements and we see every aspect of your wedding through at no additional cost – leaving you stress free to enjoy the most important time of your life with friends and family. Our luxury wedding charters are renowned as the best on Sydney Harbour. Hire one of our world class vessels for either your wedding ceremony or reception – or both! All of our luxury wedding harbour charters are tailored to the clients specific requirements. Just like a land based venue, our luxury wedding charters are taken care of from initial consultation to the completion of your wedding. Luxe Charters are happy to liaise with your preferred wedding suppliers at no additional cost, alternatively we are happy to provide you with a full list of our very own preferred suppliers list for your luxury wedding charter. Personalize your wedding menu to reflect your style with the help of our talented and award winning chefs on board each and every vessel. With a passion for food, our chefs will ensure your meals are nothing short of perfect. Choose from our extensive menus featuring the freshest seafood and best quality produce available. Whatever the style or size of your wedding, from an intimate gathering or cocktail style through to a large affair for up to 800 guests, Sydney Harbour Luxe Charters is able to cater for your needs. Choose from one of our all-inclusive Luxury Wedding Charters Packages or create your own individual package. Here at Sydney Harbour Luxe Charters, we make it easy to create the wedding of your dreams!